Take on the Bat wearing a mask that will turn Gotham City on its head this Halloween. Pick up the Batman Arkham Black Mask to put the villainous finish on your video game inspired costume. 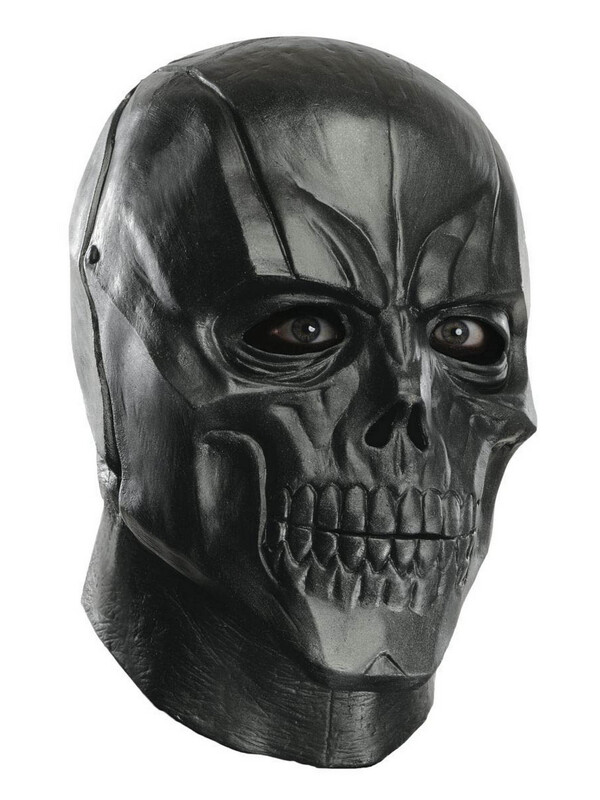 This product is an officially licensed Arkham item that looks so good you’ll have a legion of goons ready to fight at your beck and call just like the real Black Mask.